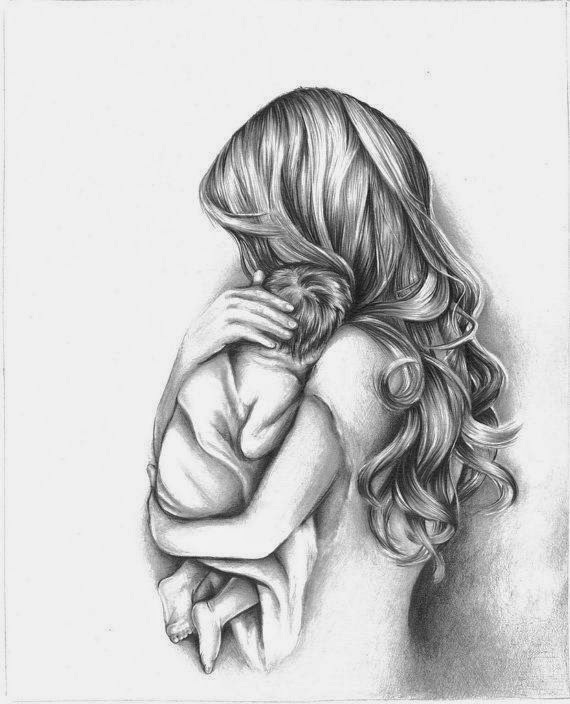 The love between a mother and a child can be indefinite. To their infinity and beyond. This can only be understood between the two. Something like what is between me and you. No matter the distance they are still in touch. The embrace of a mother's bosom is comfortable. It makes me feel extremely unbreakable. We will spend days thinking about what if. Crazy thoughts like, what if I unfortunately lose my mom? And others think, what if I never even lost her. We might cradle ourselves into artificial arms made of fur. Read next: "Ode to Flight 007"